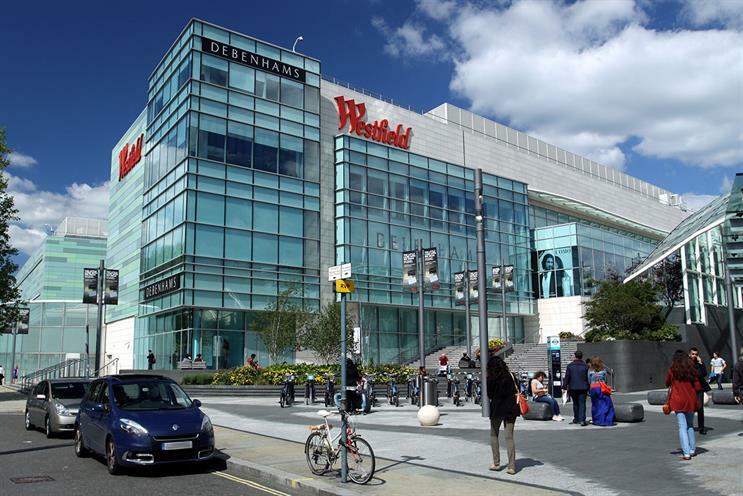 Westfield, the shopping-centre operator, has appointed Havas Helia to handle its CRM business in the UK and globally after a pitch. The agency will work with Westfield’s internal departments to develop a "best-in-class customer experience across a range of sites". Westfield, which runs two sites in London and has plans for expansion, wants to enhance the shopping ex­perience. It will launch a new website in the UK and roll it out to the US and Australia. Tash Whitmey, the chief executive of Havas Helia, said: "This is an opportunity to collaborate with Westfield to align all of its customer data and deliver a unique CRM programme that will not only be focused on meaningful connections but also fuel efficiency in paid media at a global scale through our sister agency Arena."